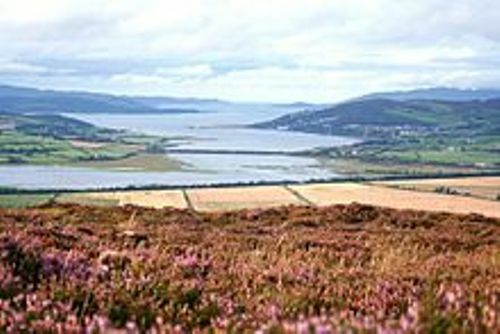 The record in 2011 stated that Donegal was a home of 161,137 people. 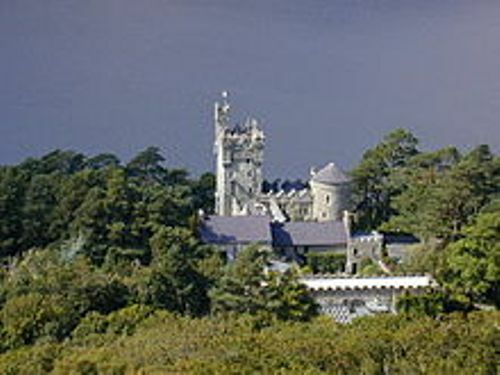 The historic name of Donegal is Tyrconnell. look at facts about Derbyshire here. In Ulster, Donegal receives the status as the largest county by area and size. In Ireland, it takes the record as the fourth largest county. 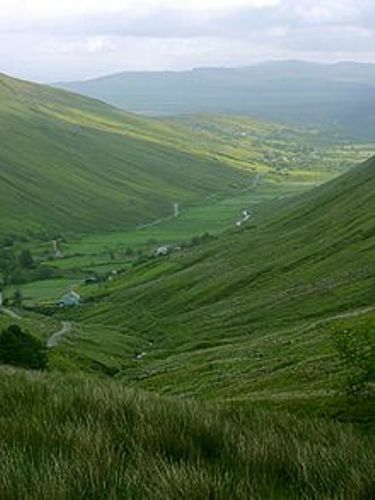 The only county in Republic of Ireland, which shares a small border with Donegal, is County Leitrim. County Fermanagh. 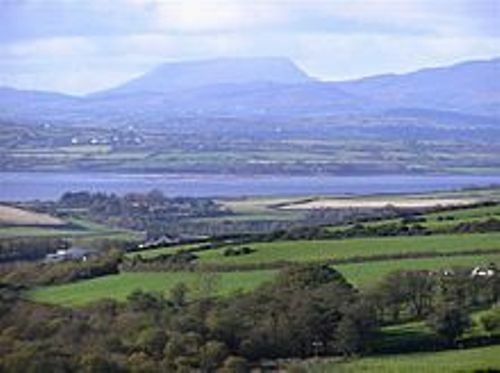 County Tyrone and County Londonderry are the counties in Northern Ireland which share larger land border with County Donegal. The cultural identity of the people who live in Donegal is a little bit different from the rest of the Republic of Ireland due to its geographical isolation. 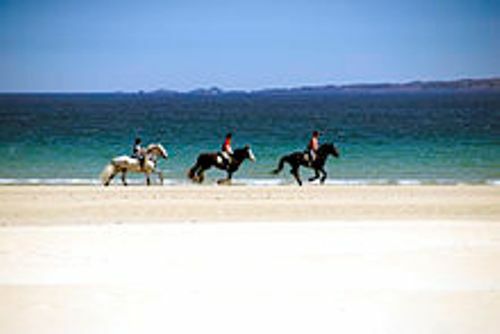 That why, Donegal maintains a famous slogan “Up here it’s different” to promote Donegal. The largest town in Donegal is Letterkenny. There was a record, which stated that it was a home for 19,588 people. Donegal has eight baronies. Some of them are Raphoe North, Banagh, Tirhugh, Inishowen West, Raphoe South and Boylagh. Check facts about Cumbria here. The production of hydroelectric power in Donegal is spotted in the River Eme. The county is a home to the second longest river in Ireland. The name of the river is Erne. The people who live in the county enjoy the temperate climate due to the high influence of Gulf Stream. The winter season is mild wet. During the summer seasons, people perceive the damp, yet warm weather. Ulster is dominated with mountainous areas. The highest peak is at Mount Errigal, which has the height of 2,457 feet. There are several districts in County Donegal. Some of them include Gweedore, Rosses, Rosguill, Fanad and Cloughaneely. Do you have any comment on facts about Donegal?